Bachelor of Medicine, Bachelor of Surgery (MBBS) , or in Latin: Medicinae Baccalaureus, Baccalaureus Chirurgiae (abbreviated in various ways, viz. MBBS or MBChB, MB BS, MB BChir, BM BCh, MB BCh, MB ChB, BM BS, BM, BMed etc. ), are the two first professional undergraduate degrees awarded upon graduation from medical school in medicine and surgery by universities in various countries that follow the tradition of the United Kingdom. The naming suggests that they are two separate degrees; however, in practice, they are usually treated as one and awarded together. In countries that follow the United States the degree is awarded as M.D. 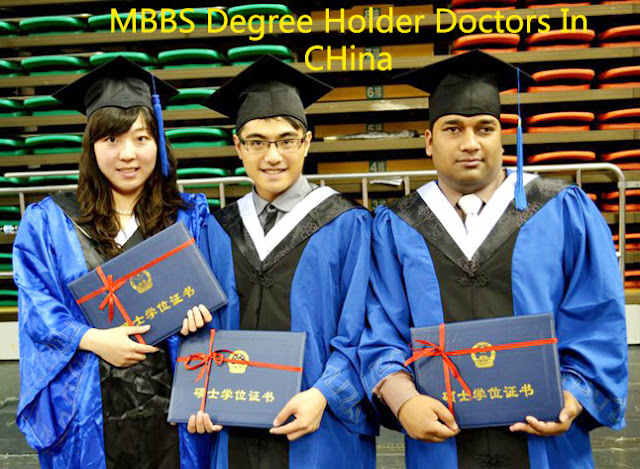 In the People’s Republic of China, medical graduates are traditionally awarded a Bachelor of Medicine (BMed) for a course of study lasting five or six years. However, as of 2011, 49 universities, including its frequently top-ranked medical schools, have been authorized by the government to award the MBBS degree as an equivalent to the BMed. 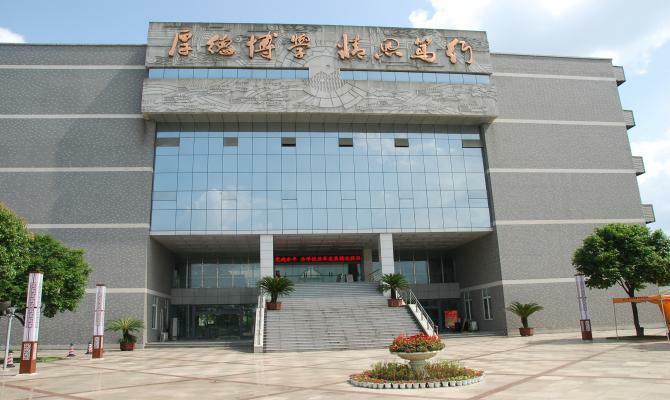 To study in MBBS in China in English, its easy to find any University as well as Medical College there. 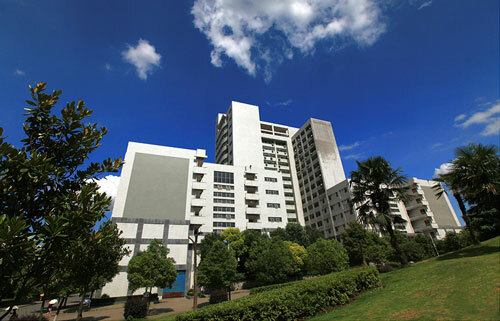 The great educational infrastructure in Asia, cheap cost wise and highly reputed in technology, Engineering, Medicine wise，the availability of instruction in the English medium., more and more Chinese universities have made courses available to international students in English medium. Most of the Medical Schools in China are recognized in the World Health Organization ( WHO )’s “Directory of World Medical Schools”. 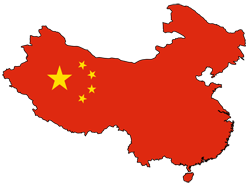 1- Everybody gets an admission in China, unlike Pakistan where you keep taking the entrance examinations and mostly get disappointed by the worst education system of the world. 2- The medical universities in China are much cheaper than those in Pakistan and the education standard is much higher, examples being the Liver transplantation etc. There is not even a single Liver transplantation center in Pakistan. For lots of medical issues, people from all over Asia travel to China to get treated. 3. Modern techniques and machines like Laparoscopic Cholecystectomy etc. I would prefer and encourage everybody to move to China to peruse their goals and not just wish to pass the entrance examinations of Pakistan’s Medical Colleges. All the potential students are advised to get ready for the admission & study MBBS in China 2018 – 2019 intake. We are open to receive your admission applications at FLYUP Consultants (Pvt) Ltd. 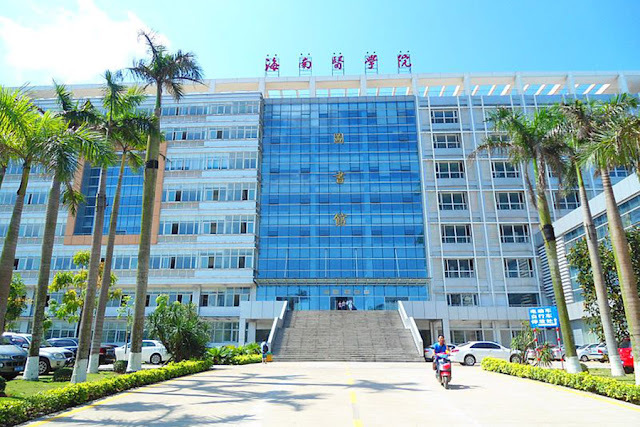 Some Universities in China offers Scholarships to the international students who study MBBS with a medium of instruction in English. Students are eligible after completing at least one year of study. Each university will award the scholarship at the end of each academic year, on the basis of the students’ performance, which includes the final examination result, ordinary academic records, daily individual performance and other extracurricular activities. Every student has the opportunity to obtain this scholarship as long as he/she has made a decent effort in his/her studies. The number of scholarships available is enough for more than half of the student cohort to receive an award. 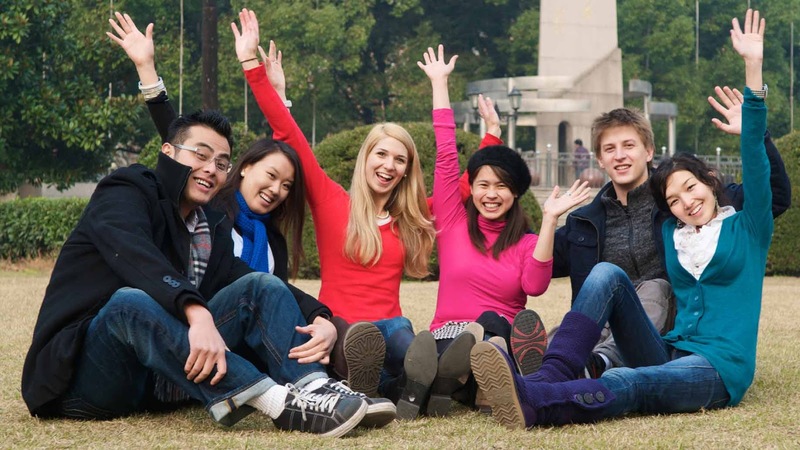 Eligibility to study MBBS in China is intermediate Pre-Medical  - Minimum 60% marks. 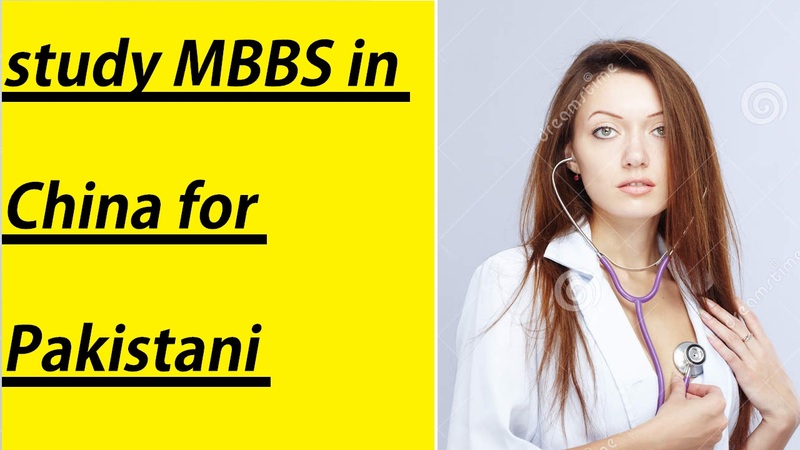 Age 17-28 yrs, For PG MBBS or BDS with 50% and above marks, Age 21-39yrs. All fees have to be paid in Chinese RMB. The above fees have been calculated at rate of 1 Chinese RMB = 17.50 Pakistani Rupees. Actual fee paid in Pakistani Rupees would depend upon the prevailing exchange rate at the time of payment. Cost of MBBS in CHINA is very economical and reasonable compared to other countries of the World. 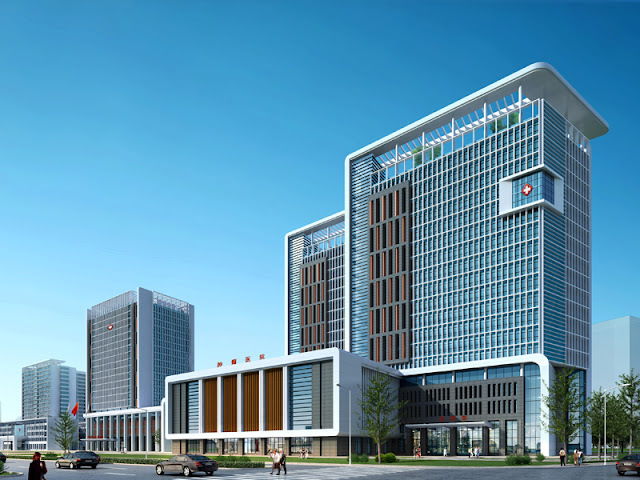 ⇒Thousands of Medical Graduates from China are working in different hospitals in Pakistan like PIMS,Services Hospital,Fauji Foundation Hospital etc including and in many different countries .